Add a antenna kit or controller of your choice. 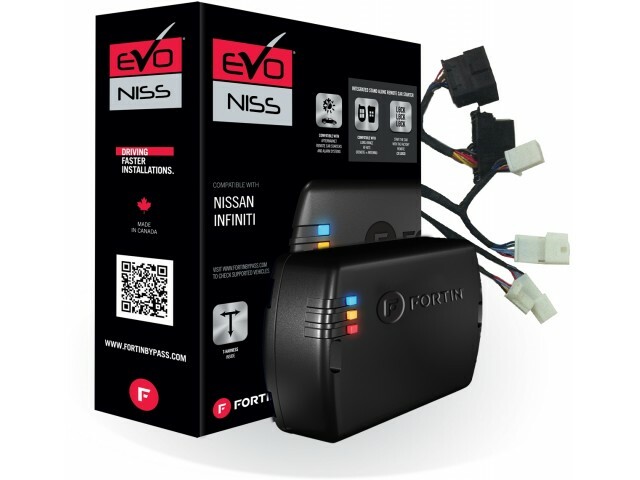 Easy installation, all parts included, plugs directly into vehicle for a TRUE PLUG & PLAY install. Flash Programming and Vehicle configuration included. No special tools or dealer programming required..
Use menus to configure the system of your choice (RF antenna kits and Smartphone controller offered). Kit includes Wire Ties and connectors (Instruction guide and installation support included). 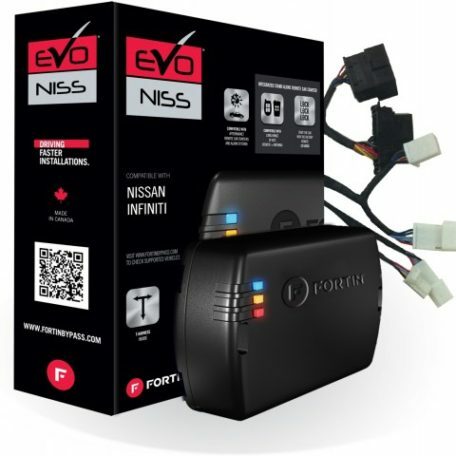 1 Vehicle data look up card on Fortin website included. Select Vehicle to Verify Compatibility.. Select Antenna Kit or Controller (Select None for OEM Remote Activating Only). Price and images will be displayed (Based on menu selections).